The Inca Trail to Machu Pichhu is a 39-kilometre trekking and camping trail. It is the hardest and most exciting way to get to Machu Picchu. The longest trail starts in Pisacucho (km 82) on the Machu Picchu railway. The trail crosses through different ecosystems, colossal archaeological sites and terrain rich in flora and fauna, before arriving at the Machu Picchu citadel. A track leads off from this trail to the Salkantay route. To take part in this route, visitors must contact a specialised tourist agency or an official tour guide. Courtesy of Visit Peru, the following table shows the six different routes of the Inca Trail and typical trip time on each route. Visitors cannot enter the Huayna Picchu zone without a trail pass. No entrance tickets for any of the hikes are sold at the access checkpoint. The maximum capacity of visitors is 400 per day, divided into two groups of 200 people. June to October is the most popular time for travelers to use the Inca Trail. Trail passes can be sold out months in advance, therefore it is important to plan your trip to Machu Pichhu early. Contact Jubilee Travel today to book your trip before it’s too late for 2016! Jubilee Travel will help you plan your trip to Cerro Machupicchu. 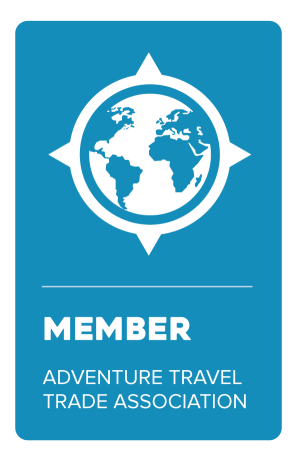 "Fantastic, friendly service that takes all of the hard work out of organizing your travel!"